Candid Magazine is a contemporary London-based menswear magazine founded in 2011. With unwavering respect for luxury, editorials feature carefully selected high-fashion brands, mixed with a tight edit of rising designer labels. News, reviews and opinions on art, music and film supplement a glossy aesthetic with a plethora of creative content including lifestyle and high-end grooming. And this is what they know about Dubrovnik like new art capital. Croatia, for several years now, has been the hippest European destination for the younger crowds. 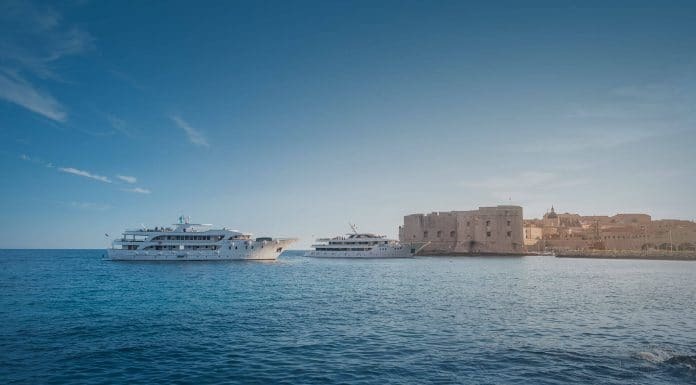 It’s turquoise seas; UNESCO world heritage towns and vibrant arts and culture make it a great destination for both a hectic weekend city break, and the relaxing beach trip. 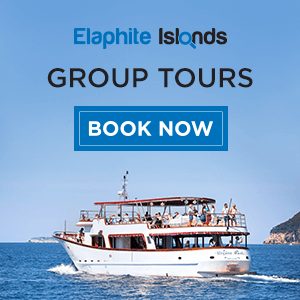 The city of Dubrovnik is perhaps the jewel of Croatia – nestled along the picturesque southern coastline of the country, the 13th century fortified old-town is filled with some of the best art and architecture Europe has created over the last 700 years. Candid rounds up the best of what to see and do for art lovers in the city. The Ancient City Walls that consist of 16 towers, 6 bastions, 2 forts and 2 citadels that stretch almost 2km, offering a great oversight of the city, which was declared a UNESCO World Heritage site in 1979. 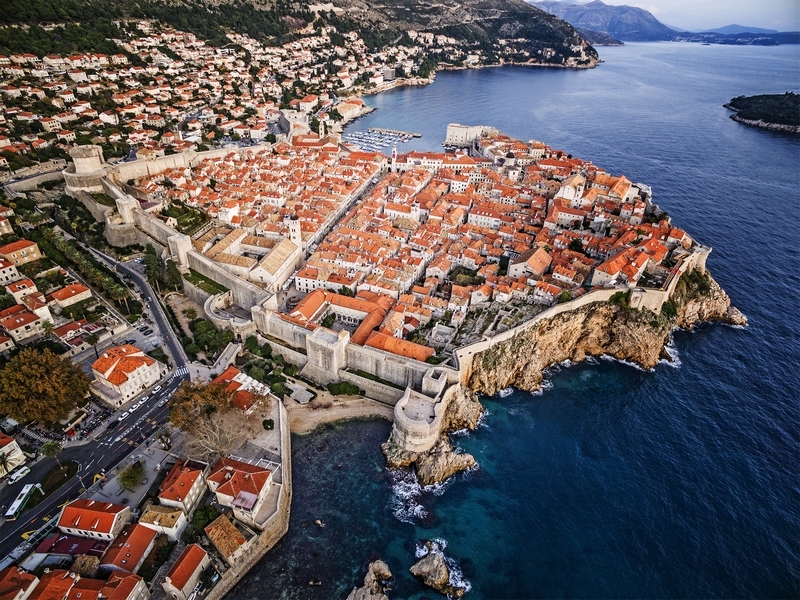 Dubrovnik grew rich from the European trade that zig-zagged across the Adriatic throughout the Middle Ages and Renaissance periods. Traders from Venice en route to Constantinople would dock at the harbour, creating a booming economy that caused the city to prosper. 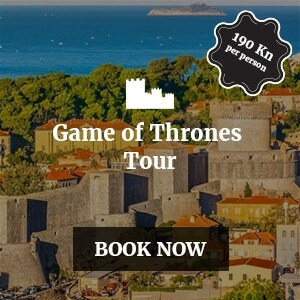 Well known now for featuring the Game of Thrones television series, the city walls offer the ideal first glimpse of the white walls and orange rooftops of the city’s historic buildings. The Rector’s Palace: The seat of the patriarch of the Republic of Dubrovnik since the 15th century, the Rector’s Palace is a fine example of Venetian architecture, infused with local masonic floral traditions. Today the museum holds a fine display of European old master works of art from grand portraiture to gold ground icons, Renaissance furniture and medieval locking chests. Visitors can parade through the courtyard, experience the prison cells and admire the state bedrooms. 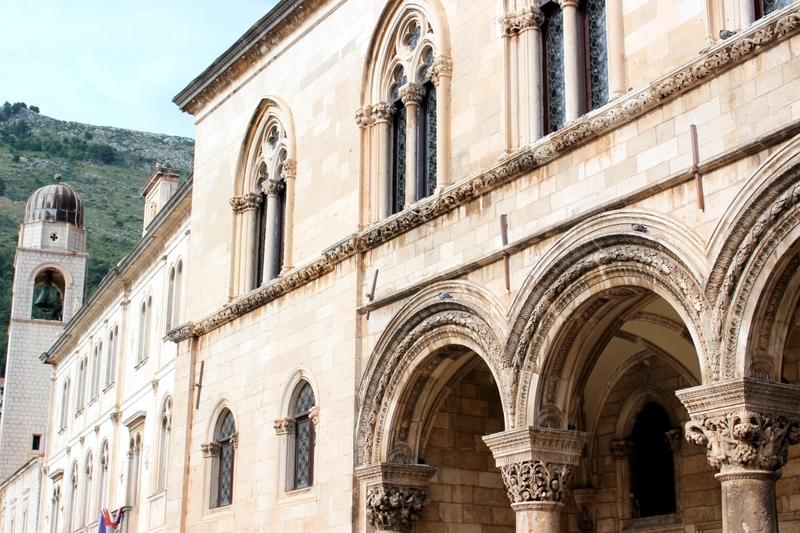 The building is home to the Dubrovnik Cultural and Historical Museum that charts the rise of the Republic, told through its artefacts and artworks. For fine art lovers, it’s a must. 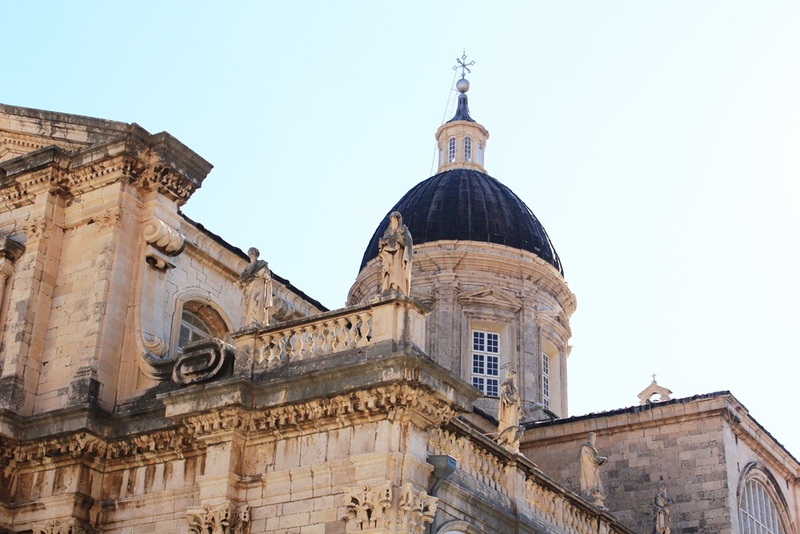 Dubrovnik Cathedral: The Cathedral of the Assumption of Our Lady is a fine example of European Baroque architecture. Built on the site of an original 6th century Byzantine church, the Cathedral as it stands is an 18thcentury all white, highly refined and exquisitely proportioned vision. The lofty ceilings offer a contemplative period of respite from the heat and crowds. The cathedral houses a grand alter painting by the 16th century Venetian master Titian, a superb Raphael painting, a quirky collection of silver 18th century healing votives and one of the finest treasuries in the world that contains over 100 ornate gold reliquaries containing the bones of saints. Franciscan Monastery: This 14th century monastic complex includes a church, cloister, courtyard, vaults and the oldest pharmacy in Europe. The gothic architecture of the courtyard is sumptuous and amazingly preserved, offering visitors stunning surroundings in which to escape the bustling crowds of the main street. The vaults contains an array of 15th – 18th works of art, spanning oil painting, processional crosses and church silver. The works and their settings evoke a highly ascetic way of life for the previous inhabitants and the environment feels alive with pious history. 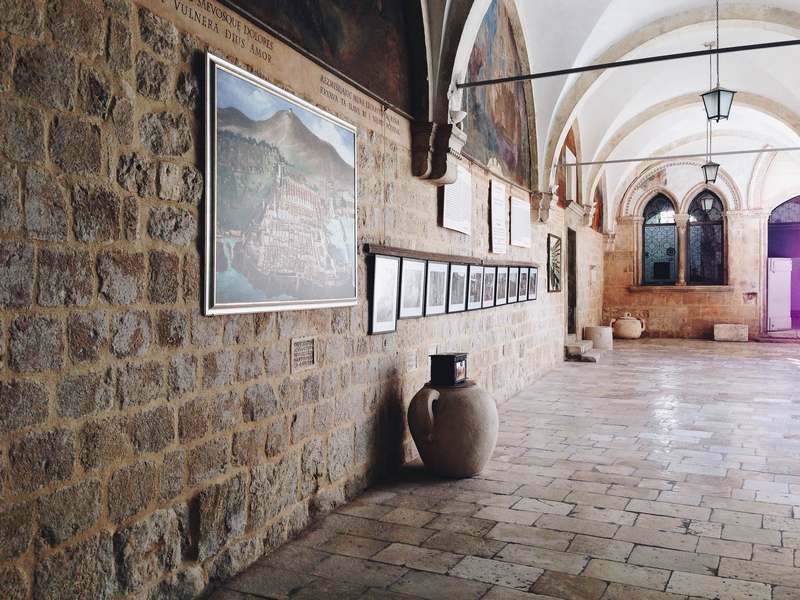 And if that wasn’t enough, the list of Dubrovnik’s museums and galleries goes on; the Church of St. Blaise on the city’s main square contains an elaborate renaissance altarpiece and vibrant contemporary stained glass windows, and the Maritime Museum, Ethnographic Museum, Archaeological Museum, Dominican Monastery and Pulitika Gallery all contain stunning works of art. There are also numerous festivals throughout the year that encompass theatre, music and art that attract world-famous names. 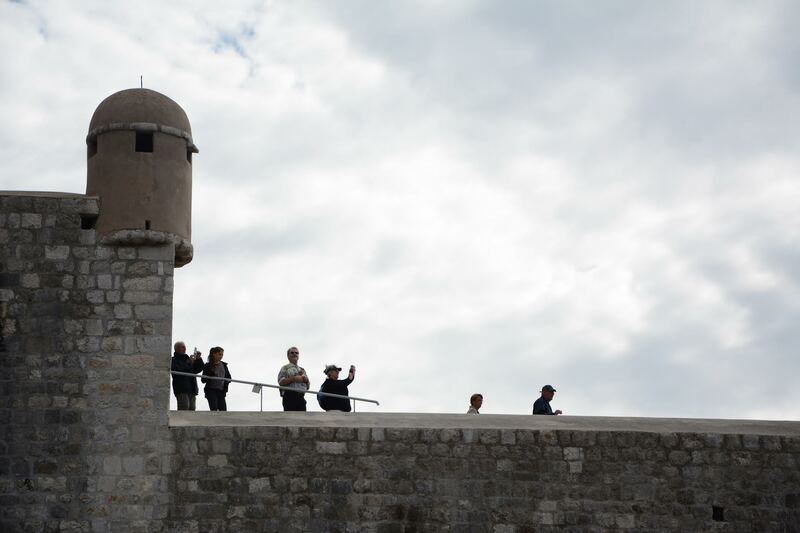 For a city of its size, Dubrovnik offers visitors art, history and culture that can rival some of the great European capitals, but it can all be squeezed in to a weekend. Previous articleSix hours in Old Town: Get up, midnight boy. 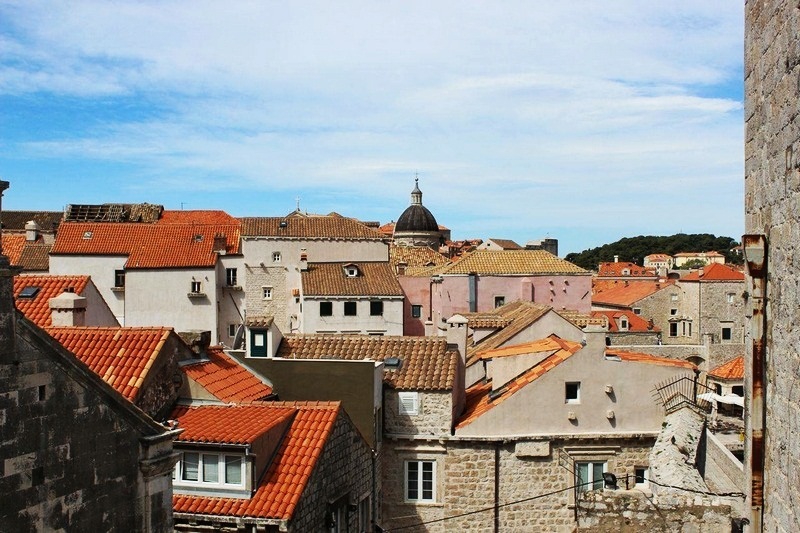 It’s time for Dubrovnik!